Join us as we spend the entire day learning about ninja warrior activities. Kids will learn ninja warrior fitness tips/techniques and the importance of doing yoga stretches. The entire day is filled with moving, discussion, watching the episodes, team building, and fun activities to keep the kids engaged. 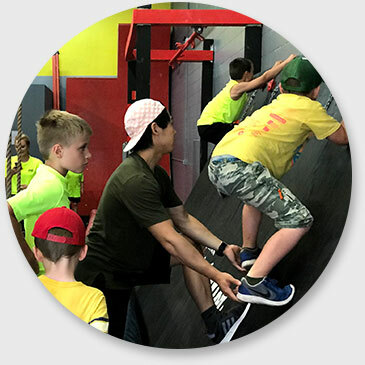 By the end of the week, the kids will understand what does it mean to be part of the ninja community and able to tackle obstacles on the course and learn some life lessons. We provide lunch and snack for the kids. Choose a one week camp or three day camp for youth and or 2.5 hours camp. Age group restriction applies. Each camp must have quota to hold the event. A notice of cancelation will be two weeks prior to event. REGISTER EARLY: Spaces are limited. 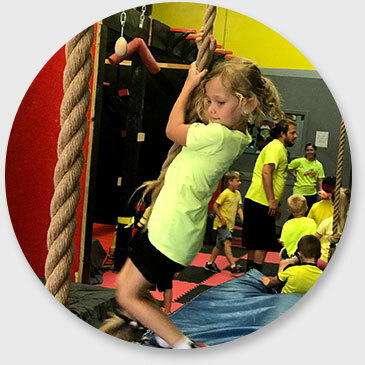 Five Day Summer Kids Ninja, Yoga, and Fitness Camp! CALL, EMAIL, OR FILL OUT THE FORM BELOW TO GET STARTED!